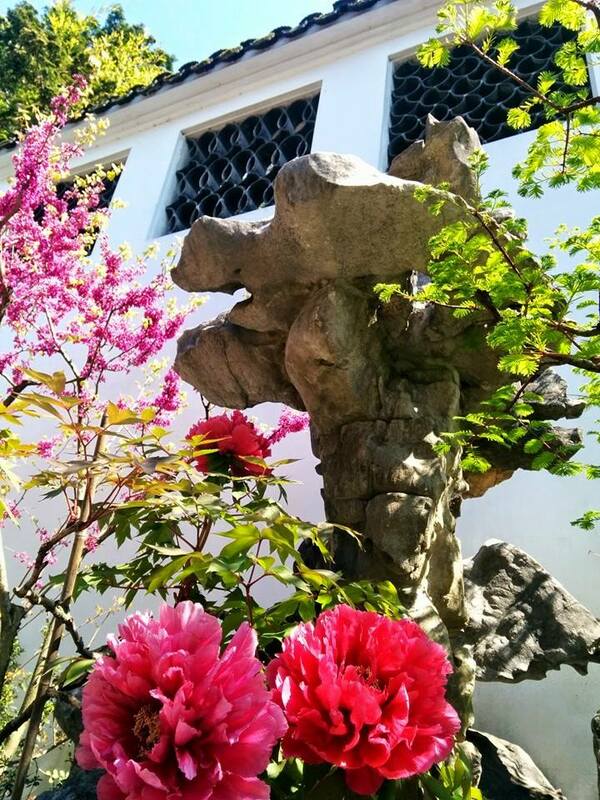 I was at Sun Yat Sen Garden in China town. I have just dropped off my calligraphy work for Asian Hestival at SFU. It’s on May 2nd! I am quite happy with my work to exhbit then. Please check this out. I did a famous poem of Rumi in Japanese Calligraphy. It’ll be at SFU building in downtown on May 2nd!